"X-Men: Days of Endless Tears"
The latest film in the Marvel franchise opened this past Friday, May 23rd, and let me tell you, it was no disappointment. 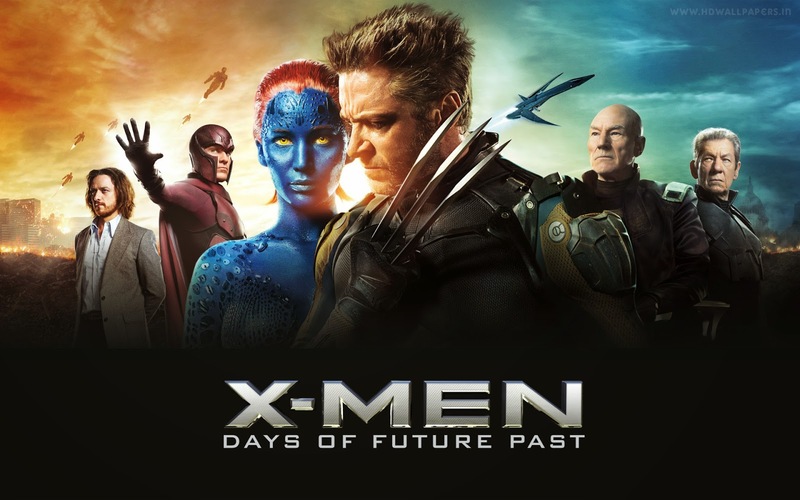 X-Men: Days of Future Past (DoFP) took over the # 1 spot, earning $302 million worldwide in its debut. And boy was is it deserved. Everyone who knows me knows how much I love Marvel and the films that have their name on them. So, it was only natural that I would be going to see the newest X-Men, especially since the X-Men franchise is one of my favorites. To prep myself, I re-watched X-Men: First Class and did not expect to cry as much in DoFP as I did in its prequel. 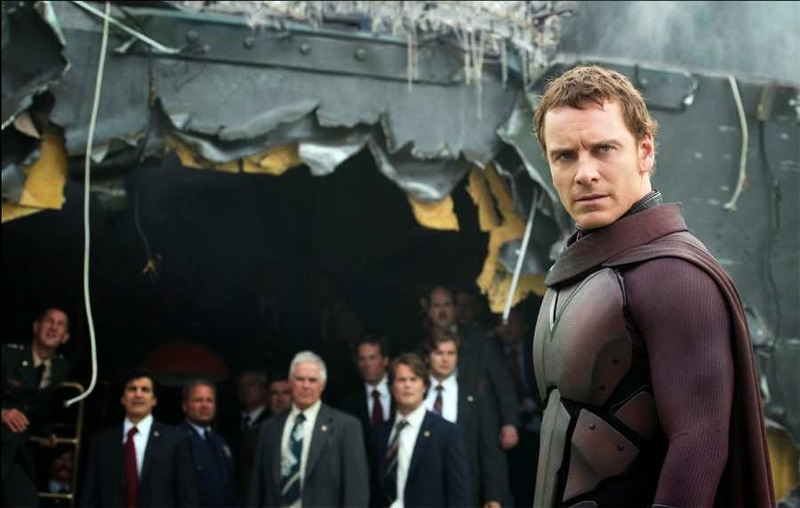 DoFP is set during a time where a horrible war has emerged between the mutants and the humans. Due to the research of a man named Bolivar Trask (Peter Dinklage), there are now robots, known as Sentinels, who are wiping out the mutants and any humans who possess the genes to produce mutant offspring. Seeking out the help of a mutant who can project a person's consciousness back in time, Wolverine (Hugh Jackman) and his friends have plans to change the past so the future for the mutant race will not be so bleak. 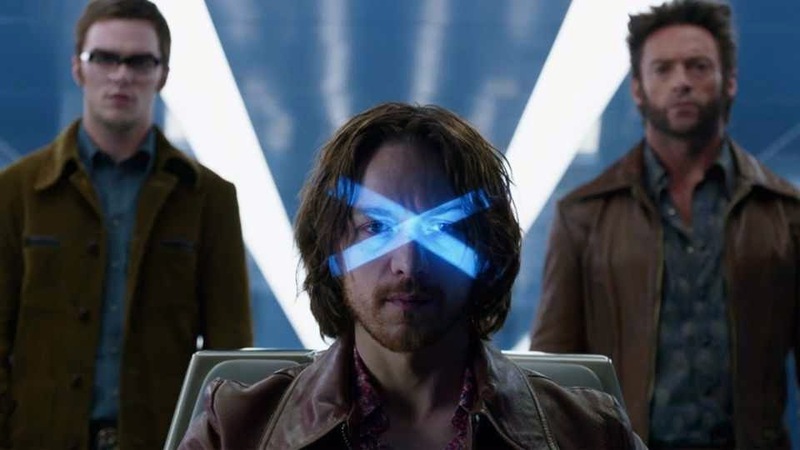 Wolverine is transported back to 1973, where it is his job to seek out the younger versions of Professor Xavier (James McAvoy) and Magneto (Michael Fassbender) so they can stop Mystique (Jennifer Lawrence) from causing the damage that has brought about the terrible Sentinels. When you first hear the plot, it seems a bit confusing. They're in the future, but they're going back in time, but they go to the future in the past, etc. It can be enough to make your brain hurt. However, the way the script is written, it actually presents it all in an easy to follow manner. The story does not do an over abundance of flip flopping between the future and the past, so when it does happen, you know exactly what time period they're in and it makes it easy to keep track of the story. Overall, the plot of this film was excellent. It's typical for a Marvel film to have the perfect balance between humor and a serious storyline, and DoFP was no exception. There were times when I was laughing so hard that I was crying and times that I was crying because it was sad. Needless to say, I made sure to pack an extra supply of tissues. One of the best things about this movie is that it combines the original X-Men trilogy with the prequel X-Men: First Class. 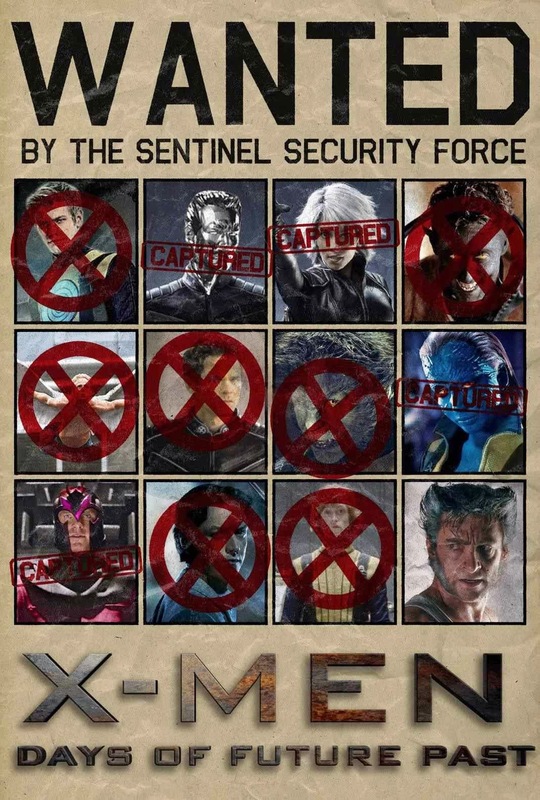 DoFP sees the return of Jackman, McAvoy, Fassbender, and Lawrence, however, it also brings back plenty of other familiar faces. 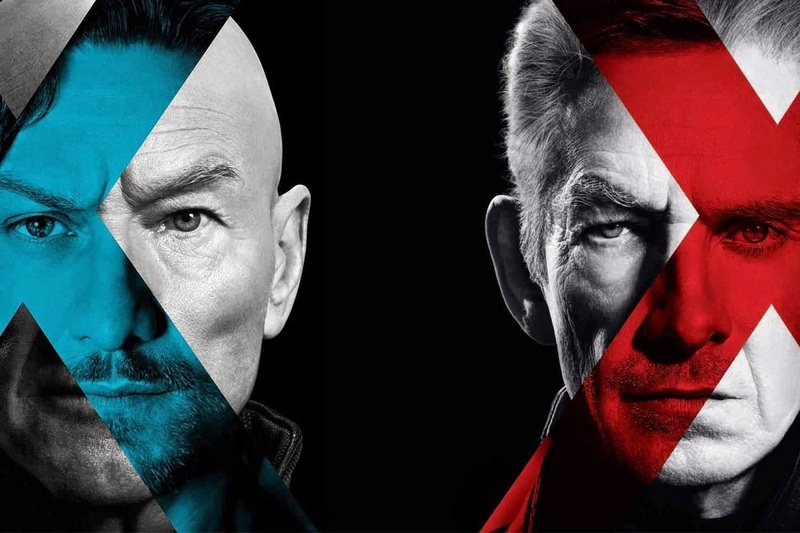 Patrick Stewart and Ian McKellen reprise their roles as the future versions of Professor Xavier and Magneto. Halle Berry returns in the role of Storm, along with a quick glance at Anna Paquin as Rogue.Having a combination of the old characters and the new was a fantastic addition to this film because it was something everyone could enjoy. Not to mention that the acting was superb. McKellen and Stewart, of course, produced a stellar performance. The same can be said for Fassbender and McAvoy. Their acting evokes emotion that one might not expect when going to see a Marvel film. 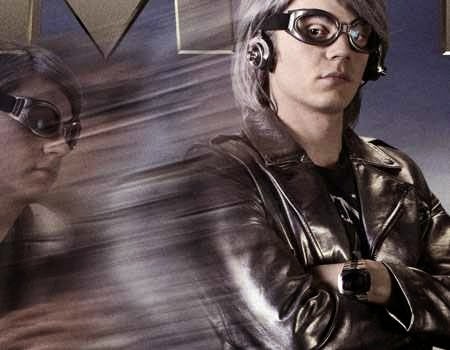 Evan Peters was cast in this film as Quicksilver, a mutant who can move with super speed, and he provided a serious amount of comic relief for the film. He had some of the best lines and the best comedic delivery. He was well cast and just upped the perfection level of this film. And I'll just take a brief moment to talk about Peter Dinklage. I was thrilled when I found out that he was cast in the role of Trask because I Dinklage is a fantastic actor. I'm a huge fan of the work he does on HBO's Game of Thrones and I knew he would not disappoint in this role. I was right, of course. Despite the fact that he was not in the film a whole lot, the performance Dinklage delivered was more than satisfying and, like Peters, made the quality of this movie continue to rise. Whoever did the casting for this film really deserves a giant hug. Whether you're a fan of the original trilogy or the prequel, this action packed film, with a killer twist at the ending, brings something for every person, even if you're not a part of the Marvel fandom. X-Men: Days of Future Past is playing now and I highly recommend that you go see it. And, if you're a weeper like I am, take a box of tissues. You'll need them. I enjoyed this very much - both the movie and the article. I was surprised to see such a strong showing out of the X-Men franchise after several disappointments. This and X2 are the pillars of the franchise in my opinion. I'll need to re-watch First Class because I thought McAvoy was great here and I think I was too dismissive of it. I'm not familiar with this writer but hope to see more movie reviews here. Just watched Maleficent last night and would like to hear what people thought about that. I really liked the movie, too! Too bad Michael Fassbender's ginormous man meat didn't make an appearance a la Shame, but at least I got a glimpse of Hugh Jackman's Aussie bum – in 3D ;) I do wish I'd seen more of Rogue tho, she was my favorite character in the first movies. And I miss Rebecca Romijn as Mystique.